The fur jackets, the symbol of haute couture, have become more essential garments to wear. Wearing a fur jacket has become a pleasant and elegant obligation for women of all ages who pursue a greater charm and who are united by class and good taste. A fur jacket can be produced with many cuts of furs, obtained from fur of different types (mink, fox, sable, chinchilla, lynx). Each fur, of course, will be unique,with long or short hair, colored or plain and each fur can be worn to complete with class different styles for different occasions. A truly essential item in the fur scene, however, is represented by the jacket. 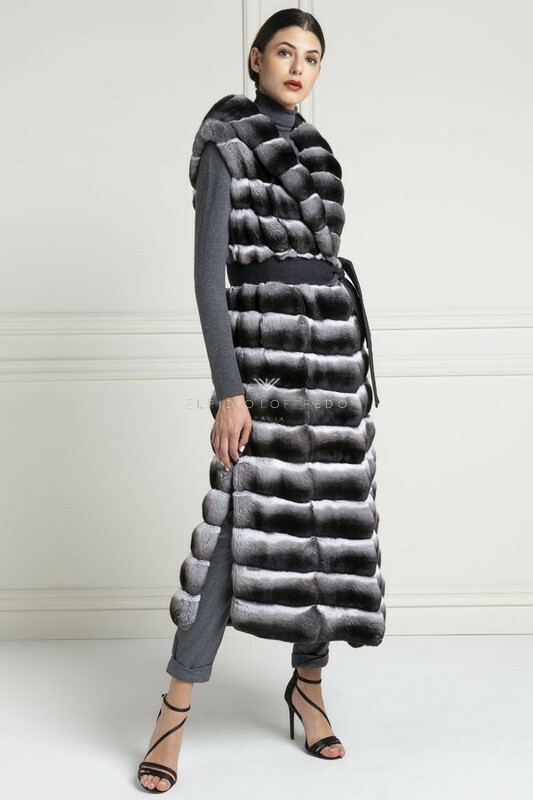 Whether it’s short above the belt or a little longer to cover the hips, the fur jacket lends itself to embellish every outfit. Each jacket color lends itself to create unique and refined outfits and to enhance the figure of the wearer with great style. 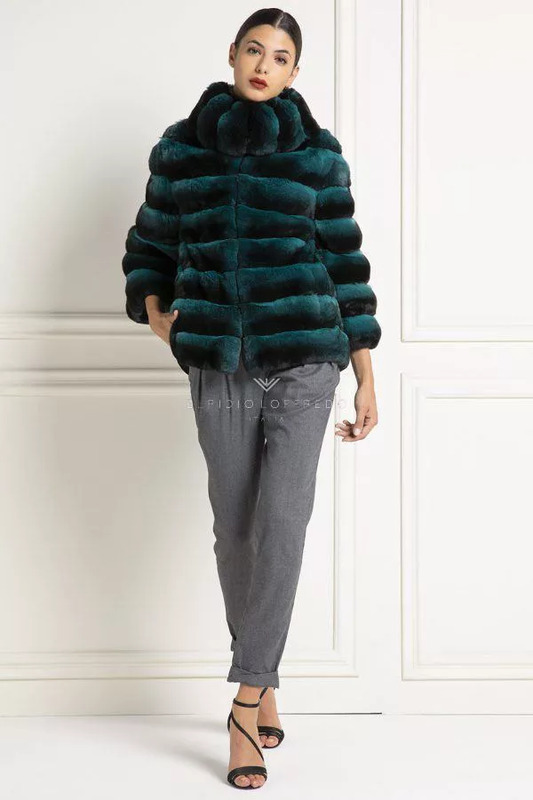 The short black fur jackets are ideal to wear even on jeans, to emphasize the garment, with a white or colored shirt, but also with simple skirts or shorts. The total black look with a fur jacket with hood or with a black fur jacket can be very elegant if combined with bags and shoes in leather or suede. With a beige fur jacket or brown fur jackets, jeans, blue or white items are ideals. Skirts or trousers are suitable, maybe with a visible patterned shirt with a particularly short jacket can break the monochrome and give a extra touch of frivolity. Then there are the blue fur jackets, synonymous of imperial elegance if combined with neutral colors such as white, light beige or cream. The longer jackets, or those one with a less tight cut, lend themselves to being tightened at the waist with cloth or leather belts. Especially if it is a fur jacket in bright colors, a beautiful black belt with a bow creates a truly divine differences between the colors . The colored jackets, moreover, can also be worn on sweatpants or leggings, turning into versatile garments that can be used to feel special in every occasion of the day. No matter what you wear underneath, if associated with a fur jacket, even a one-color dress or an oversized shirt with a leggings can give life to a sophisticated outfit worthy of the best catwalks. The most used fur jacket is the mink fur jacket. The mink jacket is nowadays a must-have for all women who love fur. The brown mink jackets are the most requested. Obviously Elpidio Loffredo has created mink jackets in any color to satisfy all its customers. Buying a mink jacket is not always easy, especially if we do not have clear ideas about color or model. Thanks to the Loffredo Elpidio Staff, buying a mink fur will be a unique and above all unforgettable experience. The fur jackets proposed to the customers will always be fashionable and will give a touch more, you can not live without it ! The mink jackets can be purchased at the Elpidio Loffredo Boutique in Italy, or in the showrooms in Moscow and Almaty. 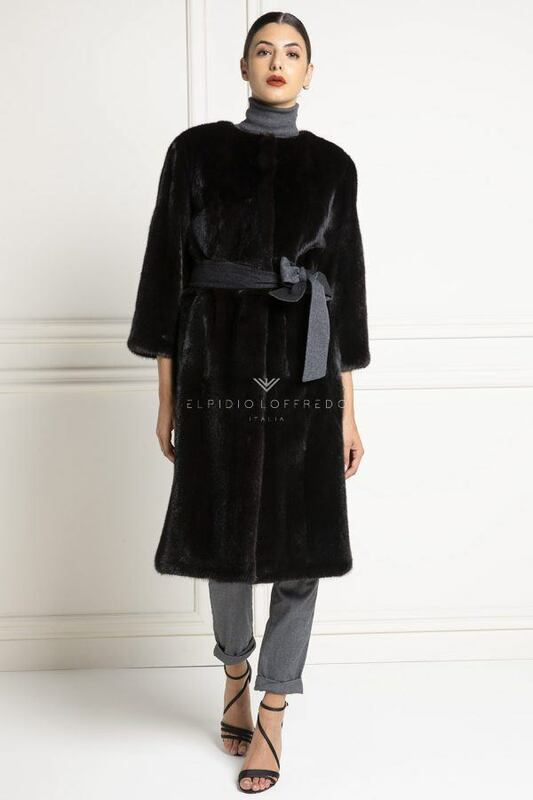 Obviously, Elpidio Loffredo offers the opportunity to buy their mink jacket online, with the help of a personal shopper. Often Elpidio Loffredo creates their own tailored mink jackets even from a distance! The mink jackets have different prices, depending on color and length. 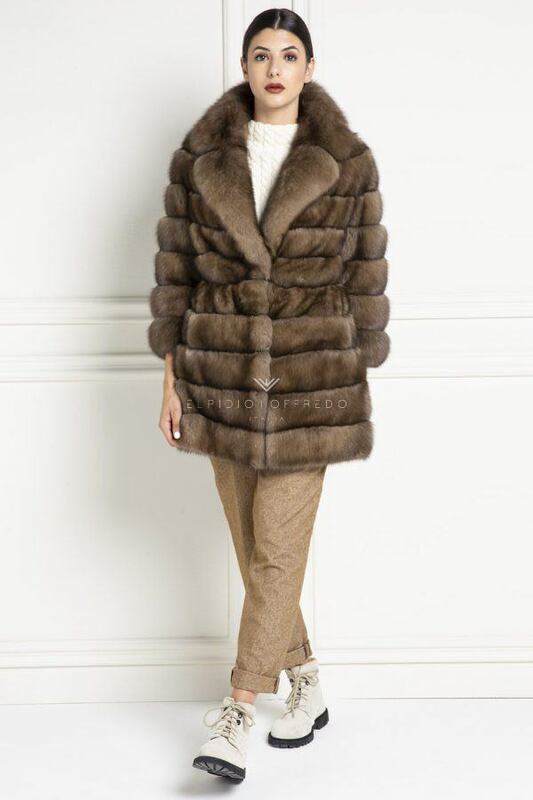 The mink price usually starts from € 1190 up to a maximum of € 3200 for mink fur jackets. Obviously the price of mink furs does not change if the item is ready for delivery or should be created on measure. Often the price also includes any type of modification, such as lining, hooks and drawstring. 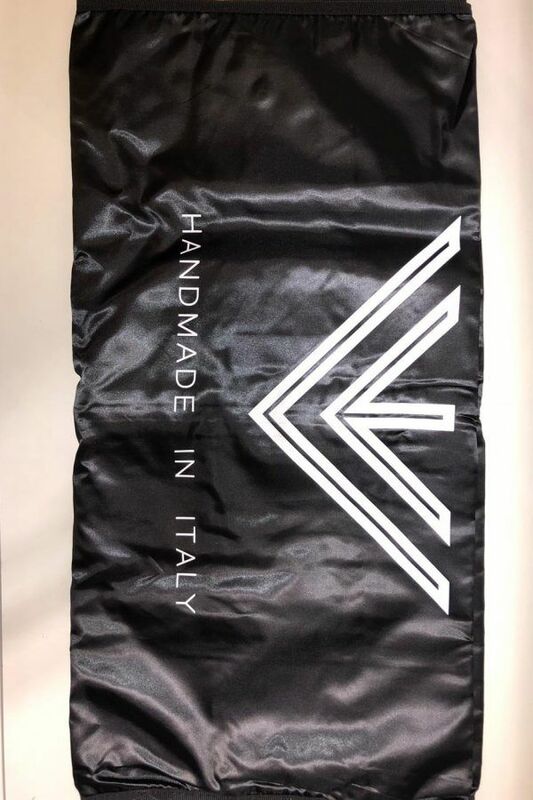 Obviously Elpidio Loffredo offers to its customers the best quality-price, thanks to the professionalism of its craftsmen and its trusted brokers during the purchase of leather. Often for a fur jacket Elpidio Loffredo offers instant promotions. 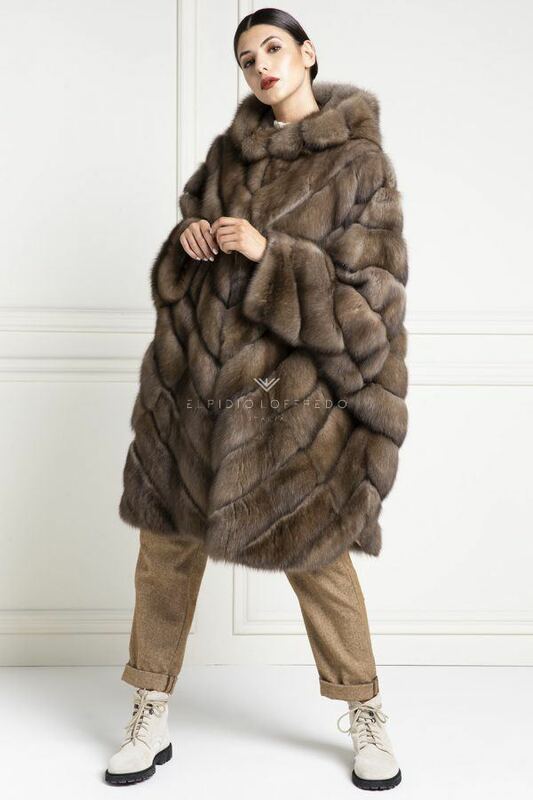 Often the fur jackets offered, are those with a very small or very large size, or it is the jacket of the moment. 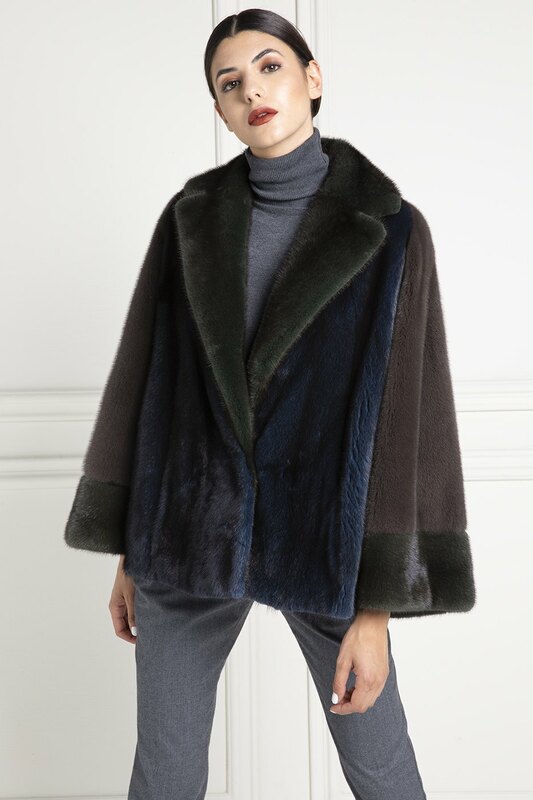 Elpidio Loffredo decides for a limited period, usually 2-3 days, to offer its customers a limited quantity of fur jackets at an incredible price! Used Mink Jacket, what should I do? Elpidio Loffredo has many solutions for your used mink jacket. Often when the jacket is poor in material it is recommended to trade in a new mink jacket. Obviously the used mink jacket is evaluated based on a real quotation of the used market. Other times, instead, Elpidio Loffredo suggests the modeling of the old fur or the addition of material to create a fashionable garment. Often the customers of Elpidio Loffredo, return with friends or mothers to make some changes to the old jackets and have advice or to show the type of work. The modeling of the old Elpidio Loffredo fur is a real advertisement to the eyes of all customers who want to carry out this type of work.